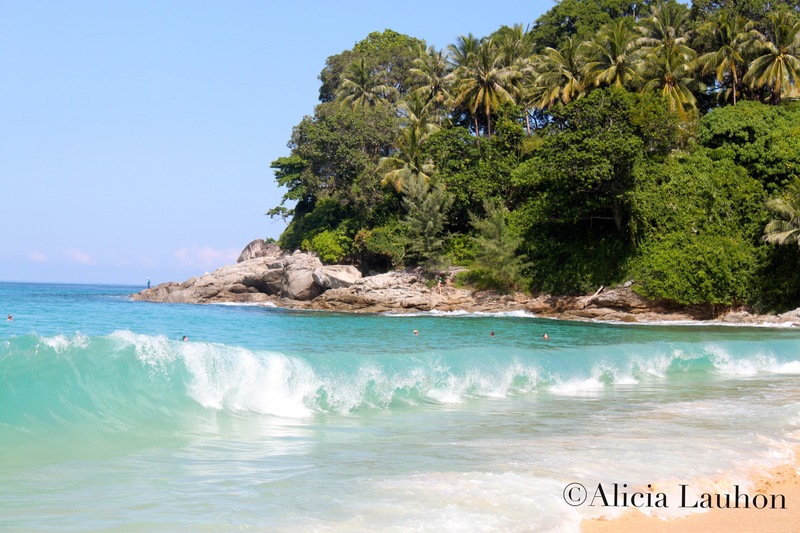 With summer winding down I am revisiting the memory of one of my favorite beaches in the world, Surin Beach on the island of Phuket in Thailand. Surin Beach is a quiet beach town on the west coast of the island, north of Patong. Great for relaxing, swimming and long beach walks. There are many great restaurants there to enjoy and the laid back vibe makes it easy to chat with restaurant owners and workers and hear a bit about their lives. Thanks! Yes, it’s a big change from the crowd in Patong. nice, i cant wait to go there! !